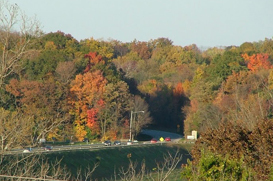 The area is ideally located near St. Rt 40, St. Rt 48 and Interstate I-70, allowing for easy access into and out of the City of Dayton. There is the Englewood Dam and Reserve area for hiking, biking, picnicking and fishing. Plenty of localized shopping makes this a convenient area to enjoy. The educational make-up of the city, including the areas around Englewood and the city of Union include 6 Elementary schools, 1 Middle School and 1 High School. The median income for a household in the city was $46,920, and the median income for a family was $60,978.